You can read previews for Arsenal, Bournemouth, Brighton, Burnley, Chelsea, Crystal Palace, Everton, Huddersfield, Leicester, Manchester City and Manchester United. But only if you read this one on Liverpool. It is the impossible balance for the managers of the Premier League’s elite clubs. On the one hand we are demanding that they provide pathways for young players to the first team, but on the other we are growing concerned about a lack of completed summer business. It goes without saying that we can’t really have both. What we can say is that Jurgen Klopp had four specific transfer aims this summer, and only two of them have been met. Liverpool’s manager needed a new left-back, another attacking option, a central defender and a world-class central midfielder. Andrew Robertson and Mohamed Salah constitute successes, but the failure to land Naby Keita is a blow. 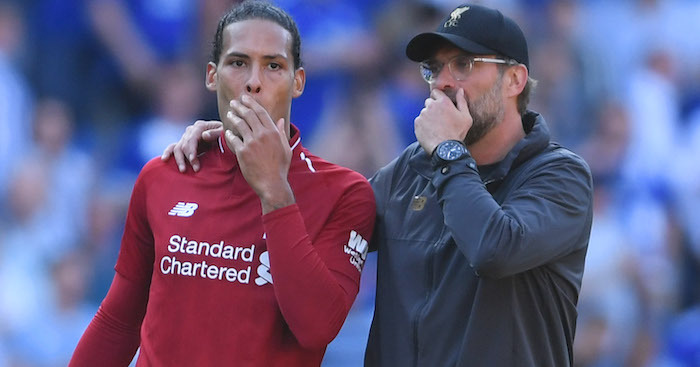 The Virgil van Dijk saga threatens to roll on, but there are growing concerns about Manchester City interest. 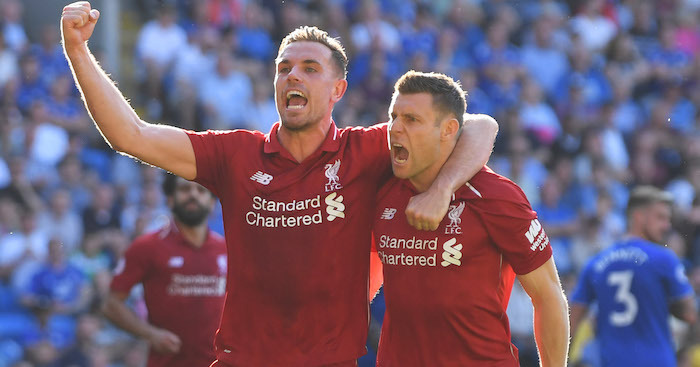 Given the probable improvement of the two Manchester clubs, it will be far more difficult for Liverpool to retain their top-four place than it was to earn it. 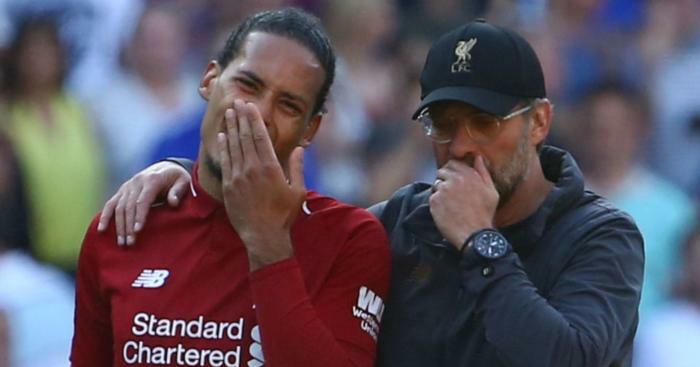 Klopp’s team suffered with fatigue last season despite playing only 47 matches in all competitions, and only 15 from the beginning of February onwards. Reach the Champions League group stage this season, and they will surpass that total even if they are eliminated from both domestic cup competitions at the first hurdle. This season will push this squad to the limit. There is also the question of Philippe Coutinho, who may have had his head turned even if Klopp manages to persuade him to stay for at least 12 more months. 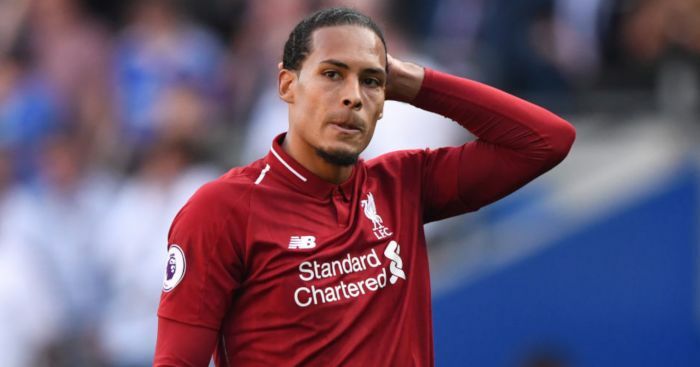 Barcelona are used to getting what Barcelona want, and Liverpool will again have to manage their star player’s possible desire to be elsewhere. Given Klopp’s pressing, the biggest question is how much Liverpool prioritise the Champions League. They will be a fourth seed in the group stage draw, leaving them a likely difficult route into the knockout stages but with at least two showpiece ties before Christmas. Brendan Rodgers discovered the potentially damaging effects of spending a season fighting to get in the Champions League only to throw the towel in once you get there. Unless Klopp believes that Liverpool will challenge for the title, why not try and bring some glorious European nights to Anfield? The unfortunate conclusion for Klopp is that he must juggle both. Having achieved a top-four finish last season, anything below that will be considered failure. Having taken Liverpool into the Champions League, anything less than knockout participation will also be viewed as a negative. Good luck! Alex Hess: While Liverpool’s eerily quiet summer transfer business thus far is causing increasing anxiety on Merseyside, any rumours of Liverpool losing ground are, at this stage, ludicrously exaggerated. Liverpool may not end the summer having ‘won the window’, but it’s a safe bet they’ll win a fair few games of football next season. Chiefly that’s because Jurgen Klopp’s greatest strength isn’t buying new players but improving his current ones. Which isn’t to say enrichment of the gaudier kind wouldn’t be handy, too. 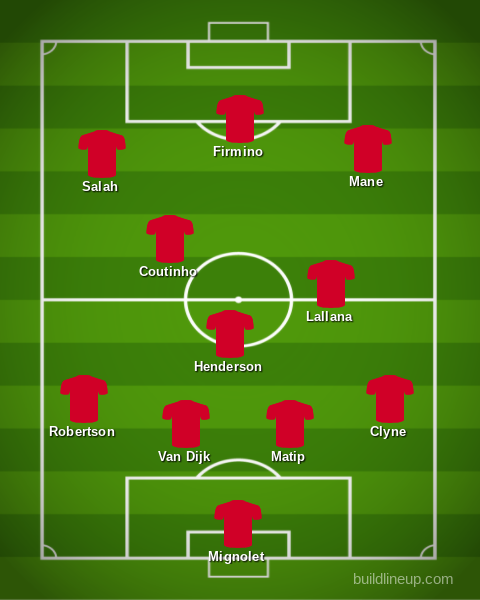 A centre-back, one who brings organisation and calm, is still a requirement is the side are to finally kick their habit of self-immolating in the own penalty box; and the ever-more convincing theory that Klopp’s hard-running tactics bear a disproportionately high number of injuries will be put to the ultimate test this season – it’s not a squad that can handle many absences, and there’ll be more fixtures than ever. 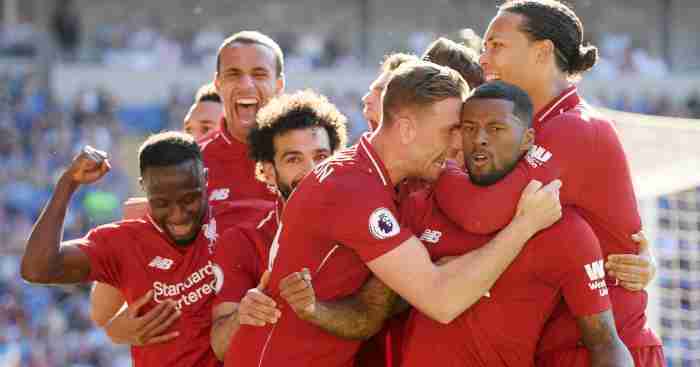 But those reservations aside, a side that played some scintillating football last term should go into the season in the fullest of confidence, not least because Mohamed Salah’s pace and directness will be handy against those pesky deep-lying defences. Matt Stanger: 5th. It has been strange summer for Liverpool. 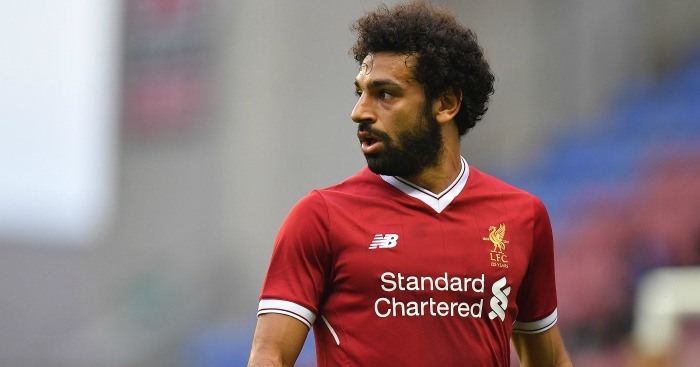 The arrival of Mohamed Salah in June looked an excellent piece of business, addressing the over-reliance on Sadio Mane’s pace and incisive runs that saw the Reds struggle during the Senegalese’s injury absence last season. But since then, the seemingly doomed-to-fail pursuit of Naby Keita has exposed a tunnel vision that could leave Jurgen Klopp short of options ahead of the new campaign. With Liverpool again juggling Champions League commitments, they may fall just short of the top four on this occasion. Daniel Storey: 6th. I know I’ve talked myself into a massive storm (hold your head up high etc) here, but there are six elite teams competing for four places, and I think Liverpool might miss out through the addition of European football to an energy-sapping style of play. Of course I might look foolish come next May, but who can honestly say they would be surprised by that?